India feels like you’re in Wonderland. 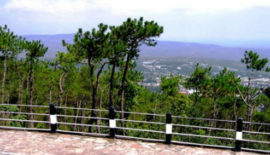 North East India Hill Station Tour can be every traveller’s fantasy. It has its own charm that’ll sweep you off your feet! 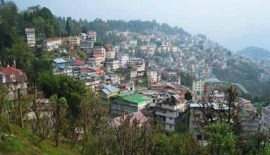 The North East India Hill station Tour is filled with picturesque hills, green meadows that shelter thousands of pieces of flora and fauna. 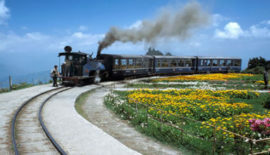 You should definitely plan a tour to North East Hill Stations for that blissful experience. 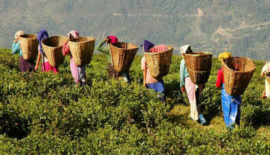 Every state of North East India has such natural beauty and astounding scenic wonders that it leaves every traveller enchanted and enthralled. To ensure you have the best experience in North East India, make sure you have a travel companion like Sand Pebbles, who always strives to give the best in everything. 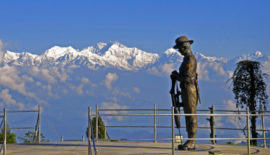 We offer the best North East India Tourism Packages. 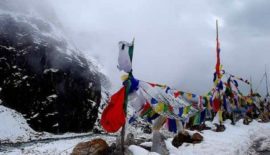 Our Hill Station Package for Summer Holidays are the best fit for every reason that crosses your mind if you are an avid traveller or simply someone who wants to sit back, relax and enjoy the magical world. Travelling together brings people closer as they explore things together. Come to make your dream vacation a reality with Sand Pebbles’ amazing Tour to North East Hill Stations.